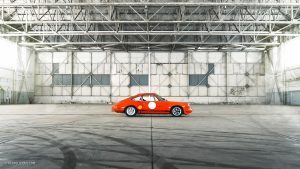 The first-ever Petrolicious Drivers’ Meeting will be held at Bicester Heritage on May 12th, featuring a curated showcase of over 200 cars. There will be awards—including some for the parking lot contingent of cars—and we encourage you to bring your prides and joys to park in the Drive Tastefully section that will be open to Petrolicious-appropriate automobiles. Our inaugural Drivers’ Meeting is also one of our first events to carry member benefits; Petrolicious Members will enjoy free and priority access to the event, an exclusive parking area, and a rooftop terrace overlooking the venue for Founding Members. 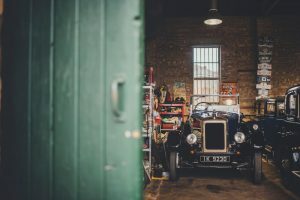 If you’ve never visited the world-famous Bicester Heritage complex before, you’re in for a treat, and if you’ve been a Sunday Scramble regular for a while, expect an event with a significantly larger scope and greater curation. Tickets will be available for purchase soon, as well as registration for Petrolicious Members, who are invited to attend free of charge.